In her new movie Mandela: Long Walk to Freedom, she plays the wife behind the politician. But as Naomie Harris promoted the movie at the Toronto Film Festival on Sunday there was no doubting she was the center of attention. 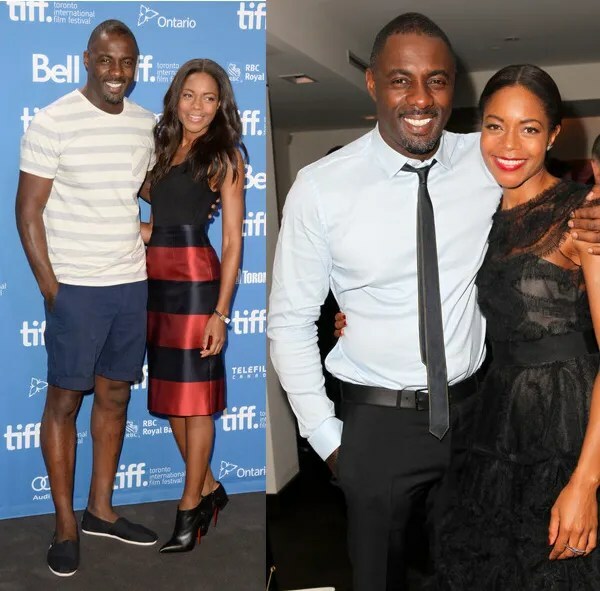 At the event Naomie was joined by her co-stars, including Idris Elba, who his garnering Oscar buzz for his portrayal of Nelson Mandela. And no wonder the pair looked so delighted. For just the night before, the film prompted a standing ovation after its premiere screening at the Roy Thompson Hall. On Sunday, Harris wore a silk satin, below-the-knee Burberry pencil skirt with wide black and red stripes paired with a black cotton tank top and Christian Louboutin Dahlia ankle boots. Her long hair was in loose waves. At the film’s premiere on Saturday, the 37-year-old actress wore a black tulle cocktail dress by Marchesa with silver stilettos and Jessica McCormack jewelry and her hair pulled back. Elba, who wore a sleek black suit and trainers to the premiere, sported a more casual look at the press conference, wearing a striped T-shirt and navy trousers. Mandela: Long Walk to Freedom, directed by Justin Chadwick is adapted from Mandela’s 1994 autobiography. It chronicles the iconic leader’s journey from childhood in a rural South African village, his days as an anti-apartheid revolutionary, which led to a 27-year prison sentence, and his inauguration as the first democratically elected president of the country. Funny business: Co-stars Idris Elba andNaomie Harris share a laugh during the press conferenceThe film is produced by the Weinstein Co. and also stars Riaad Moosa, Terry Pheto, Lindiwe Matshikiza and Deon Lotz. Other films have been made about Mandela, who is currently battling a lung infection, but Elba recently insisted that his version is by far the best. The London-born Harris played Miss Moneypenny in the most recent Bond film Skyfall and has been cast in the same role for the next Bond film. 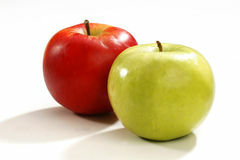 Elba, who was also born in London, rose to fame playing Stringer Bell in the acclaimed television series The Wire. The actors will be the awarded The Hollywood Reporter’s inaugural Breakthrough in Film Awards on Sunday for their roles as Nelson and Winnie Mandela. The film will be released Stateside on November 29. This entry was posted in Entertainment+ and tagged Can't keep his eyes off her: Idris Elba admires his co-star Naomie Harris, movie Mandela: Long Walk to Freedom, Naomi Harris promtes long walk to freedom A Nelson Mandela Biopic:. Bookmark the permalink. if the movie is shot well it will be a movie lot of us will be waiting for. let us hope and pray that it will be another Attenborough’s Gandhi. Nelson Mandela was one human being!